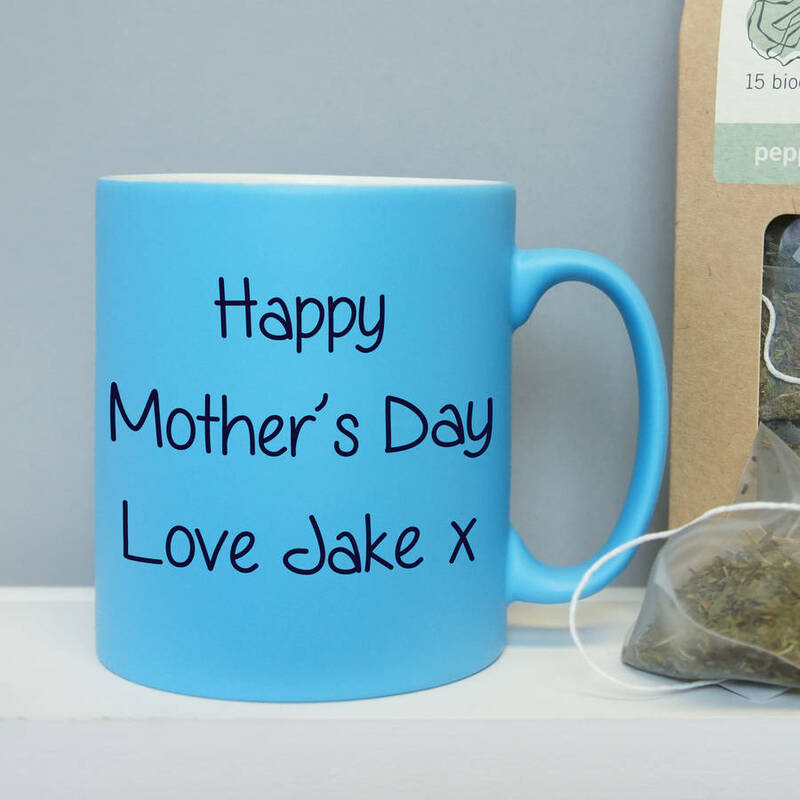 Perfect for their morning cup of Tea or Coffee, our personalised Mum's mug is a great gift for Mother's day, new Mums or Birthdays! Our new satin-matt finish mugs with their contemporary look and smooth tactile feel mean this is no ordinary mug! 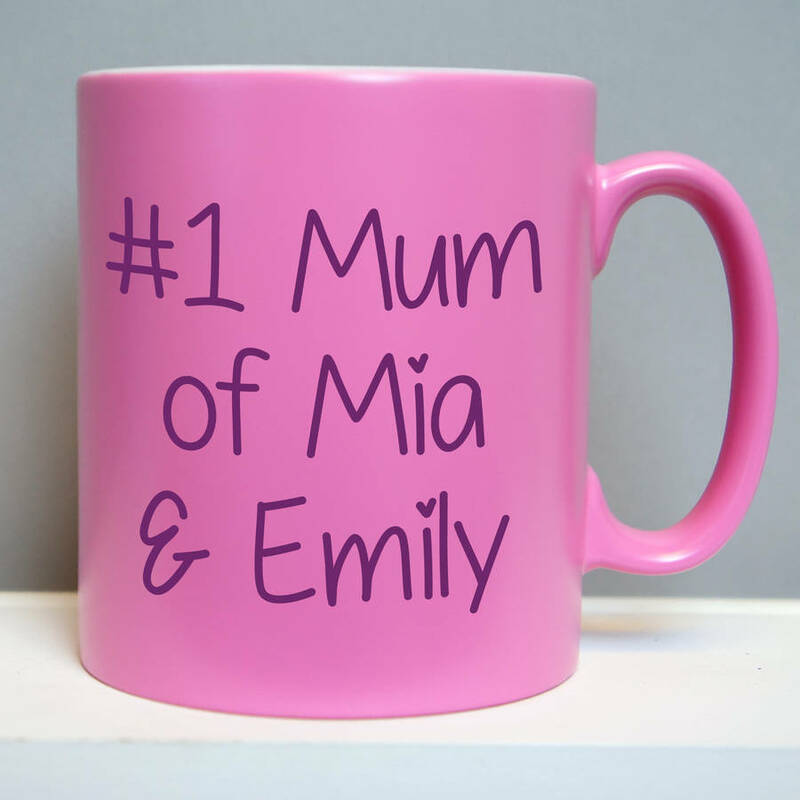 Personalise the mug with up to 3 lines of your own text to make an extra special gift that is truly personal and original. It could be funny, it could be sweet - it is really up to you! The mugs are available in lots of different colours; black, red, blue, yellow, green, aqua blue, pink and white. 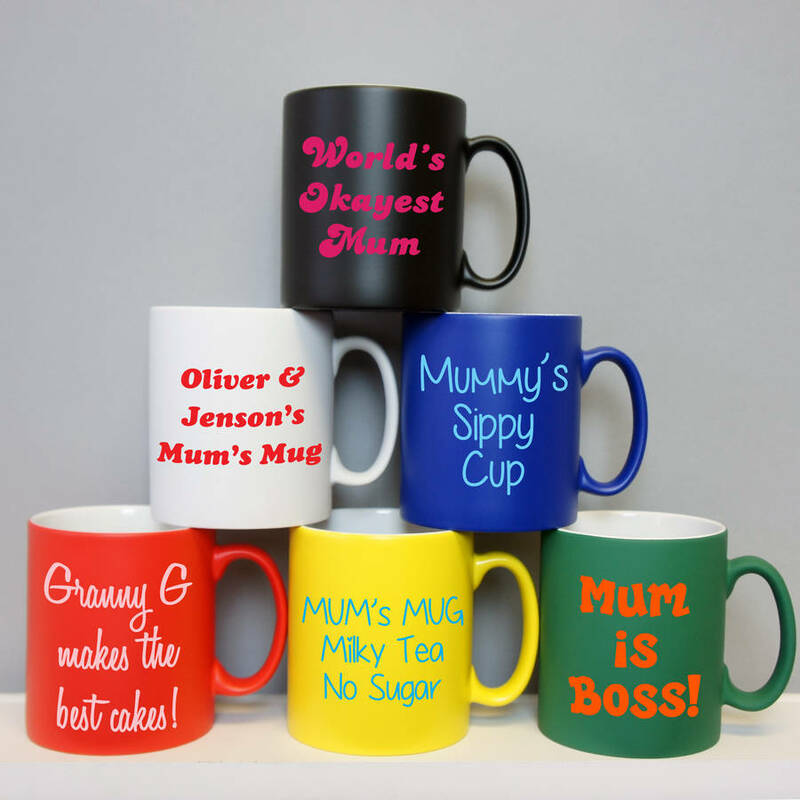 Have a look through our photos when designing your mug. In here you will find images of; all the mugs, font styles, print colours and some inspiration too! 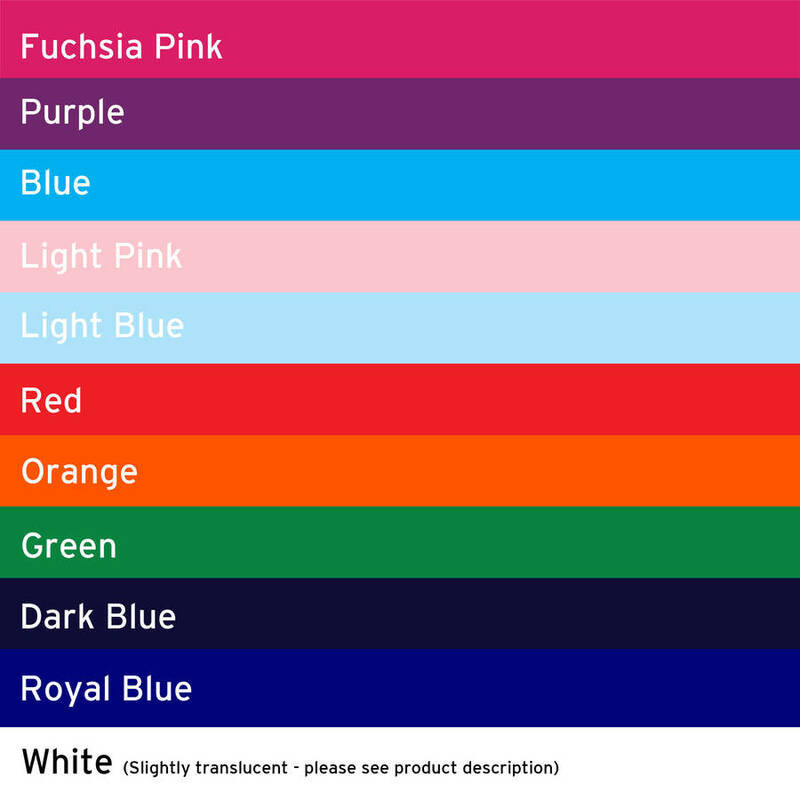 Please note that the White print colour is slightly transparent so on darker coloured mugs the white print may seem a much lighter version of the mug colour. 100% porcelain. You may find the mugs have the natural imperfections of a handmade item, these are more noticeable to touch rather than to see. The mugs conform to all relevant health and safety certification, are dishwasher safe (suggested setting is the ECO setting - Max 40 degrees C) and REACH compliant. The printing surface is 70x70mm and the text will be sized to fit the mug. Please note that the text will become smaller the more characters there are.